Here are statistics on single family homes in the area for October 2013. 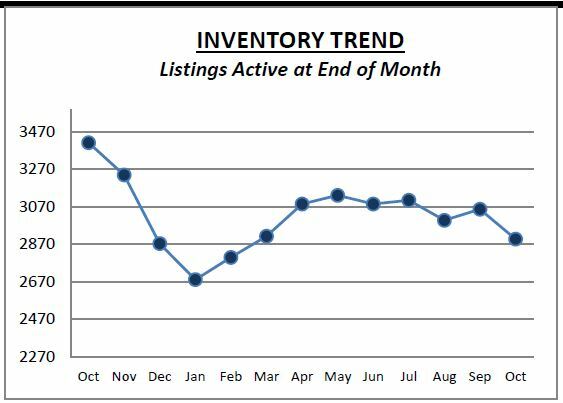 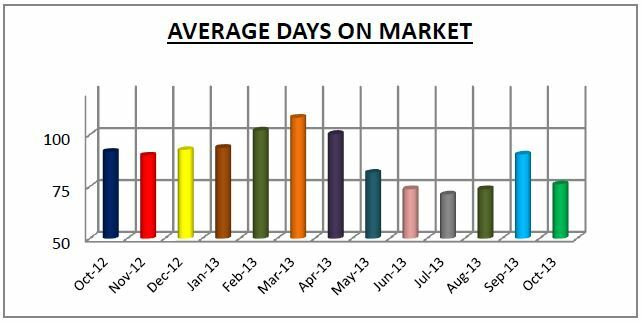 When you compare October 2013 to October 2012 on these charts you’ll find that inventory is down, sales are up and the days that homes sit on the market are down. 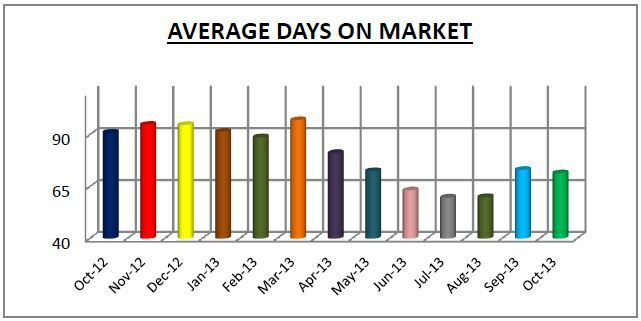 All signs of an improving market that is balanced. 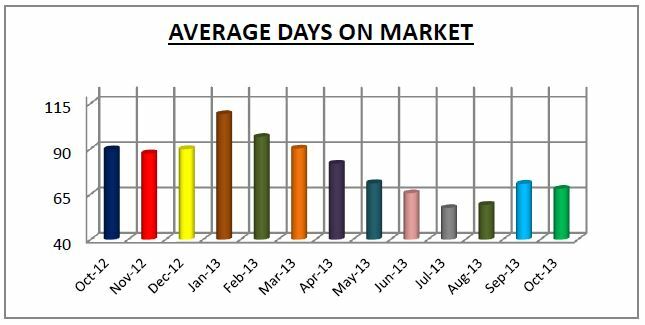 Neither a buyer’s market or a seller’s market. 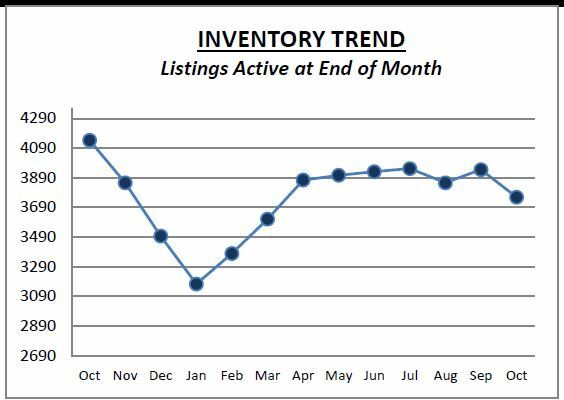 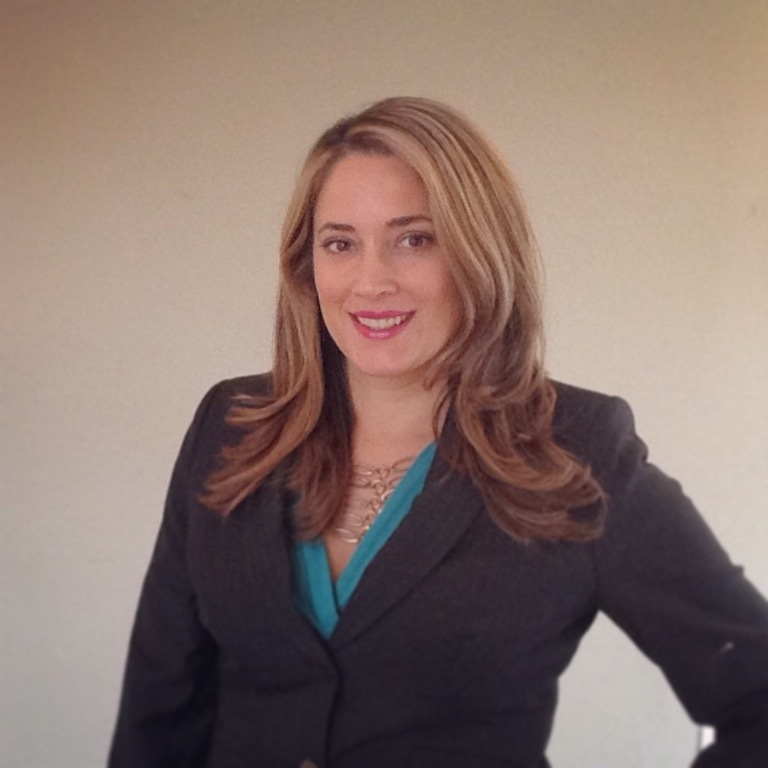 Email me at Laurajlaws@gmail.com if you are looking for specific statistics in a school district or a township. 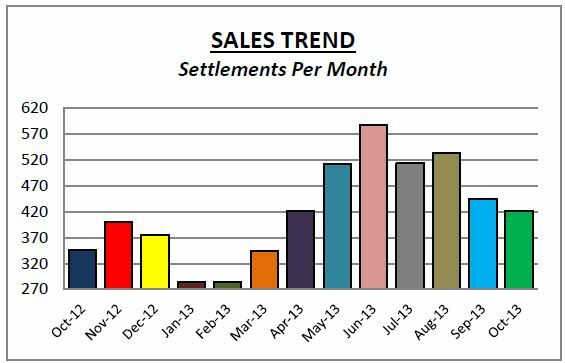 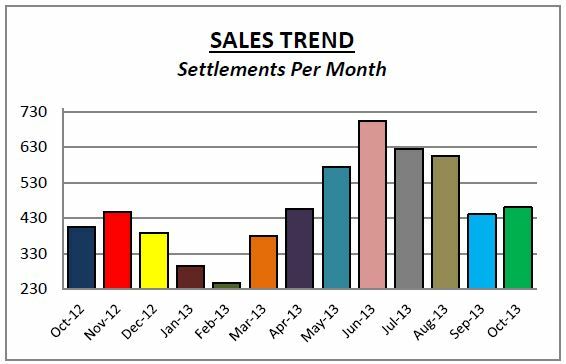 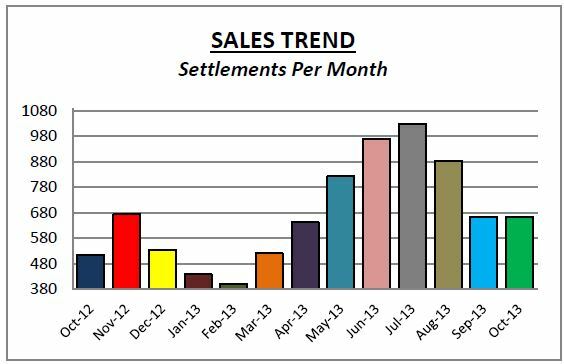 This data is compiled from sales reported to Trend, our local MLS.